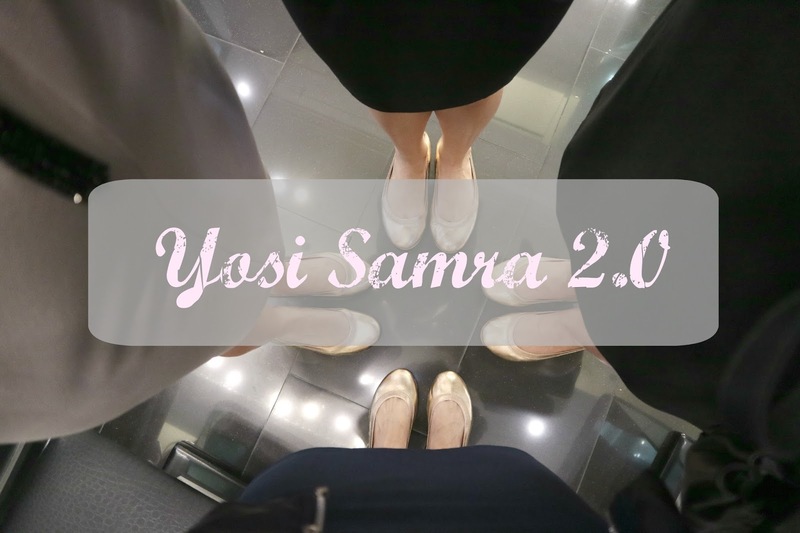 Yosi Samra brings your favorite ballet flats to a whole new level with their Yosi Samra 2.0 that has memory foam to give you greater comfort with style. 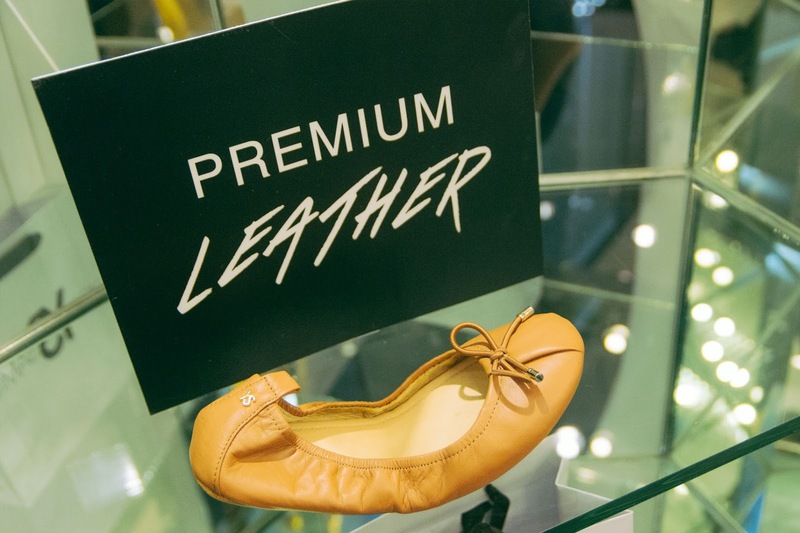 Went to visit the Yosi Samra store at SM Aura two weeks ago and they have a wide collection of ballet flats. You have so many designs to choose from and they are super convenient too since you can easily fold them and pack it in your bag. 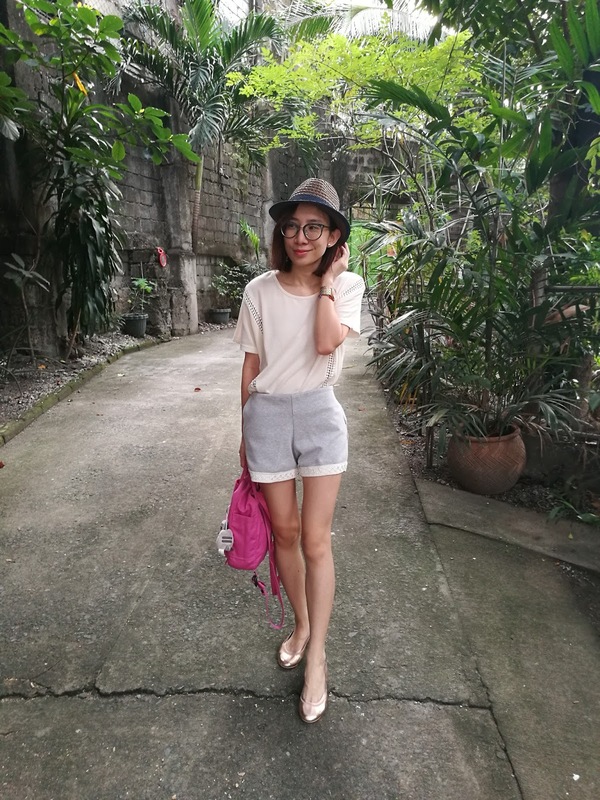 ^_^ So, even if you need to wear heels to a special event, you can easily change into these! I'm not sure how many other ladies picked out rose gold, but during the time I was at the store, four of us chose rose gold. It's such a beautiful and classy color. :) You can never go wrong with it! For my first pair of Yosi Samra, this is the best choice! Yey!